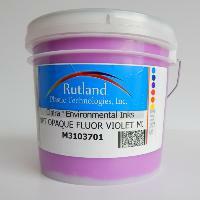 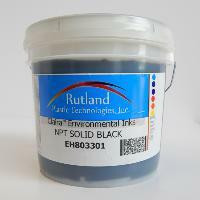 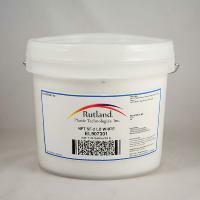 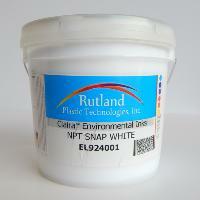 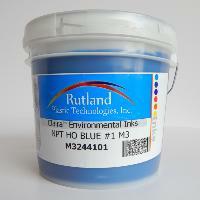 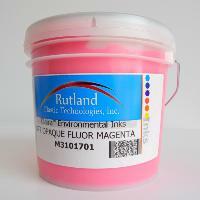 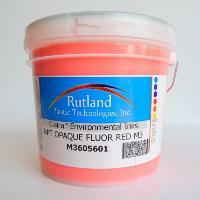 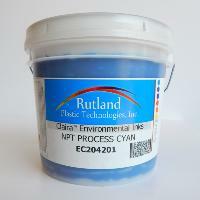 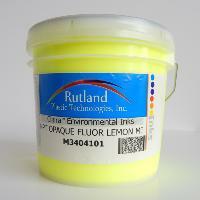 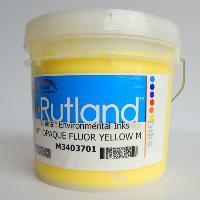 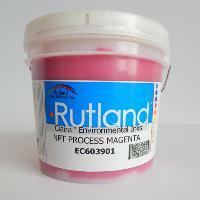 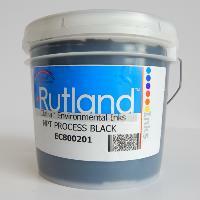 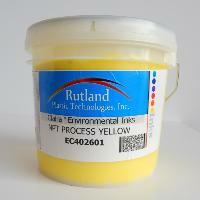 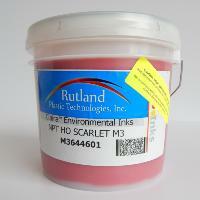 Rutland is a famous brand in the Screen Printing industry, providing innovative and quality plastisol inks. 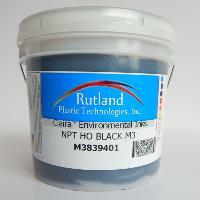 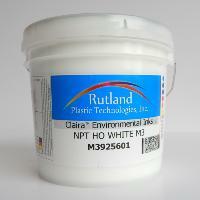 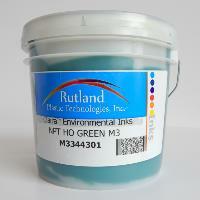 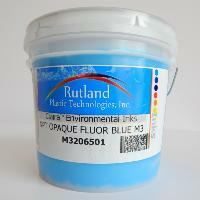 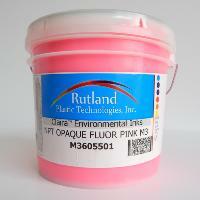 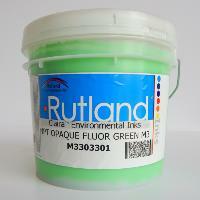 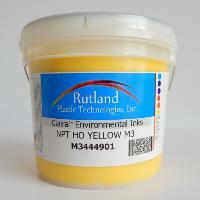 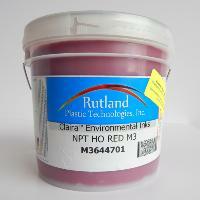 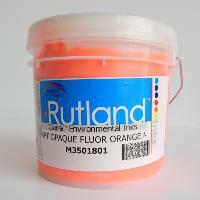 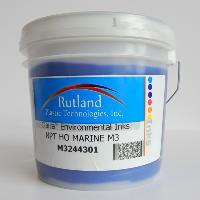 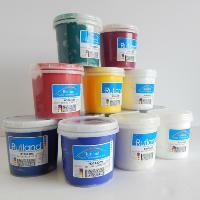 The M3 range of plastisol's is Rutland's most popular colour mixing system to date. 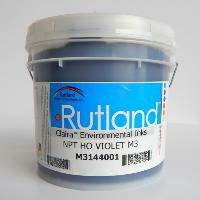 ✓ All the primary ink colours are PANTONE® licensed. 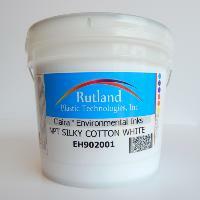 Rutland's high performance, low-tack plastisol color mixing system is designed for printing on 100% cotton fabrics or alternatively, makes an excellent system for printing on poly/cotton blends when using a low-bleed underlay white. 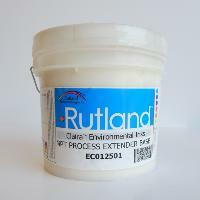 For all our complementary products, then please take a browse at our Textile Print Essentials section or view our Screen Cleaning Chemical Supplies products for cleaning that Screen Mesh after print.